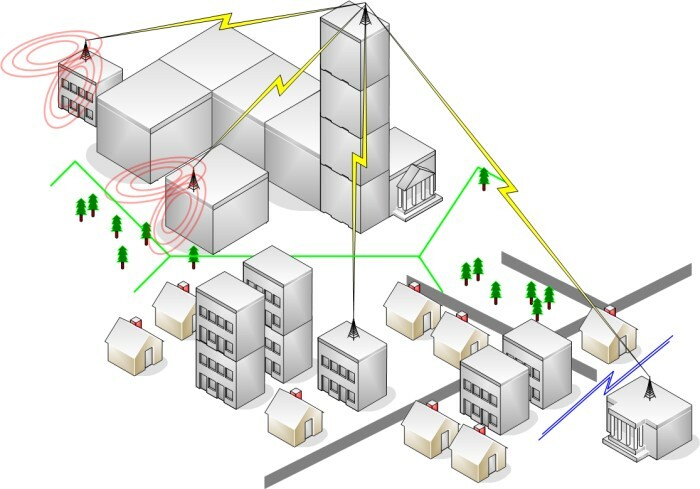 The project involves the implementation of 2 or more inter-network mesh networks characterized by different technologies, in order to test the performance of the entire network and the devices that compose it. 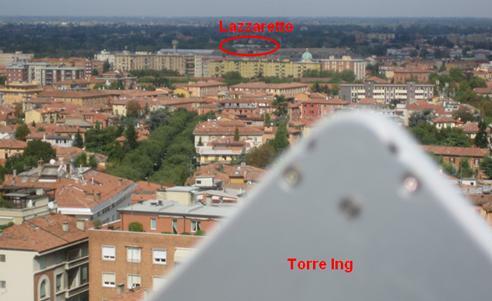 In particular, we plan to create a MacroMesh (MM) hiperlan2, connecting various sites located in the Bologna area, and one or more microMesh (μM) WiFi, connected to the MM, able to provide connectivity in an area surrounding some buildings of the College of Engineering. 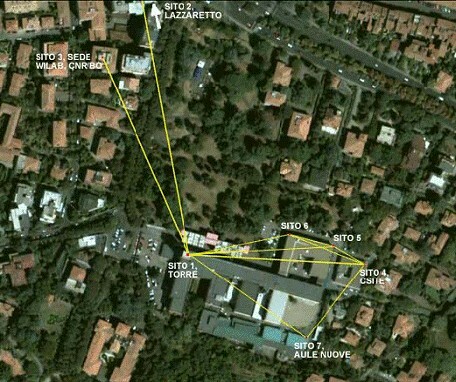 These networks will then be stressed in the test phase using the traffic generated by an appropriate user. 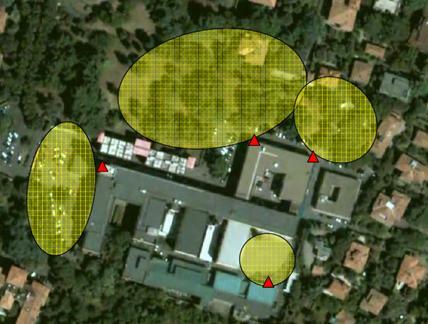 As for the microMesh, connected to the MM hiperlan, we tried to identify the most appropriate areas, near the Faculty of Engineering, in which to provide 802.11 connectivity. This would allow enabled students to connect via WiFi to the WiLAB site and / or the faculty to download educational materials and documents, thus allowing to test the realized WiFi mesh network.